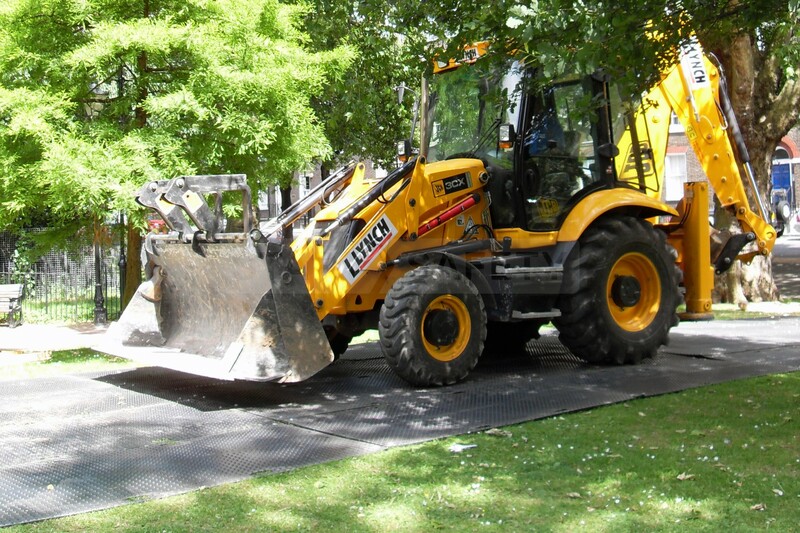 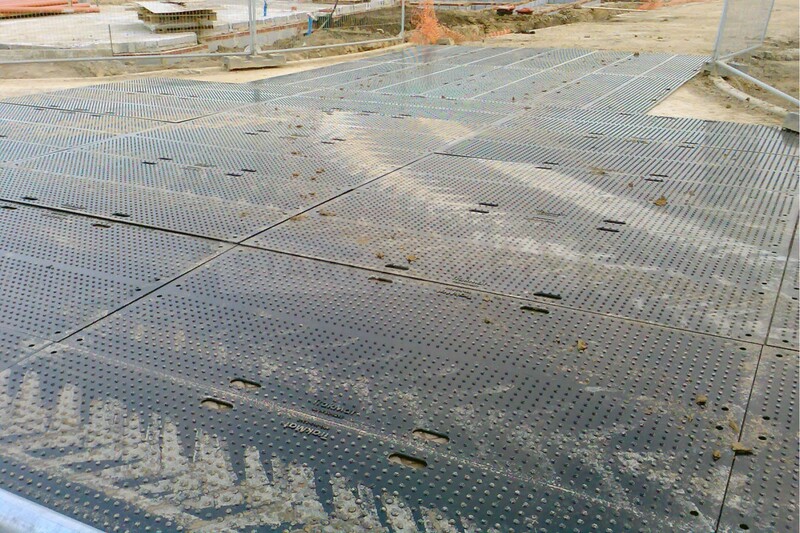 TRAKMAT® is the most versatile ground cover mat in the industry. 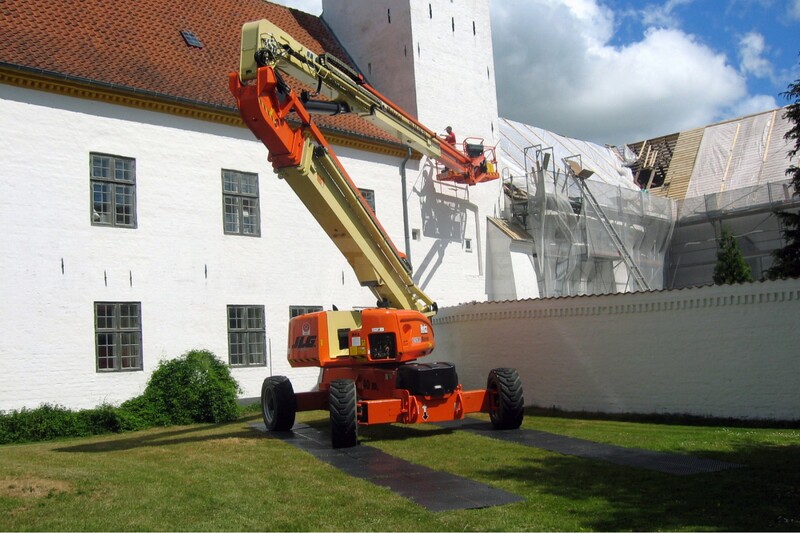 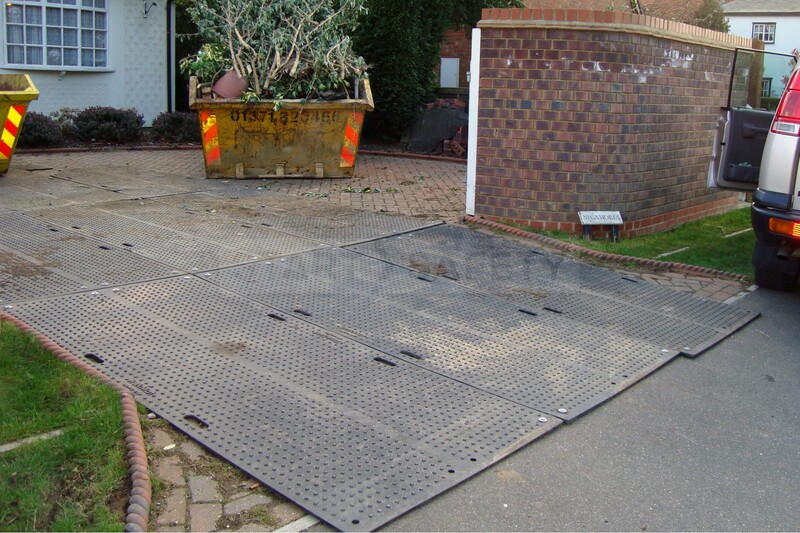 It is designed to move large vehicles over lawns, sidewalks, driveways and more without causing damage. 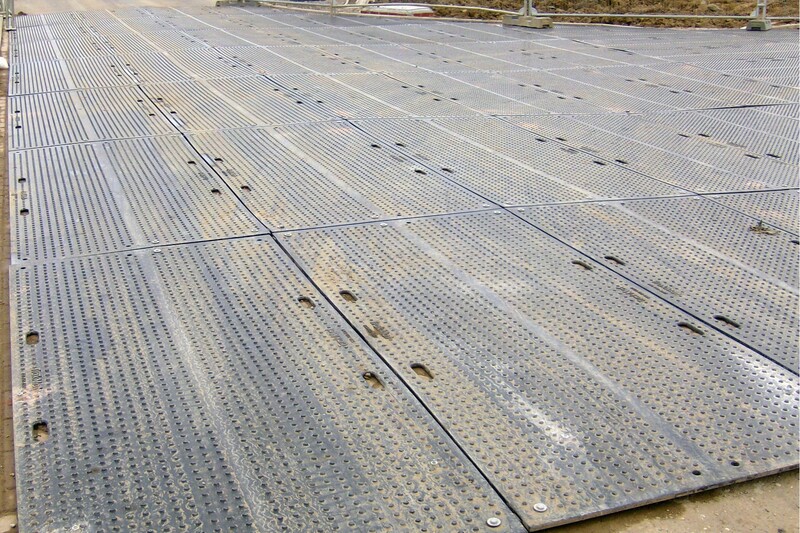 It also prevents vehicles from getting stuck in muddy, wet, unstable ground conditions. 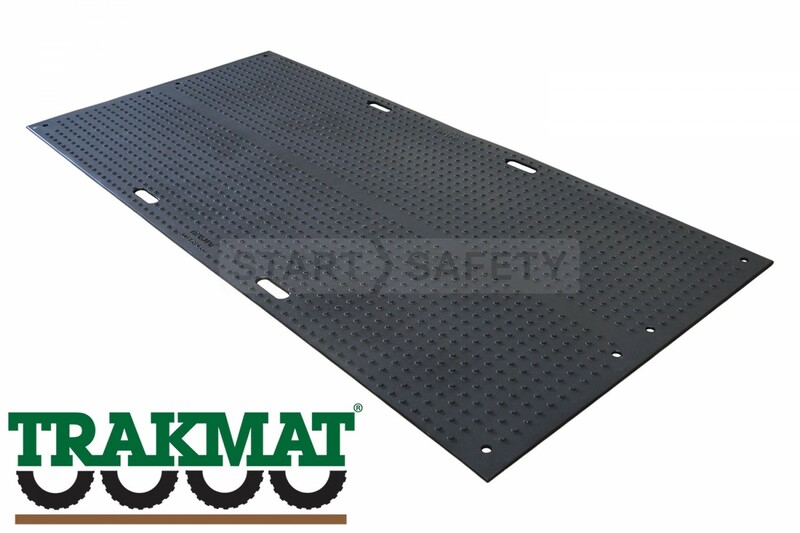 Made from the highest-quality polymers, TrakMat will not rot or break. 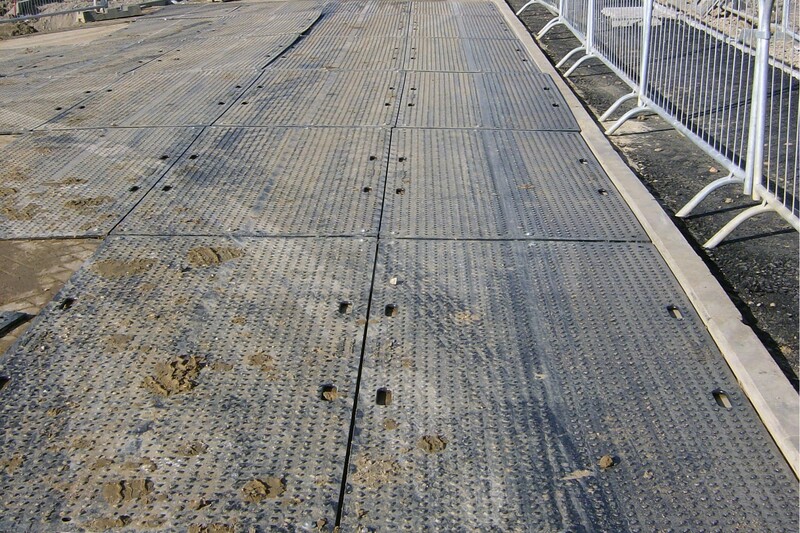 TM3672 36" x 6' x 1/2"
All sizes are available in Utility Black or Cool Green with power cylinder tread on both sides or tread on one side.